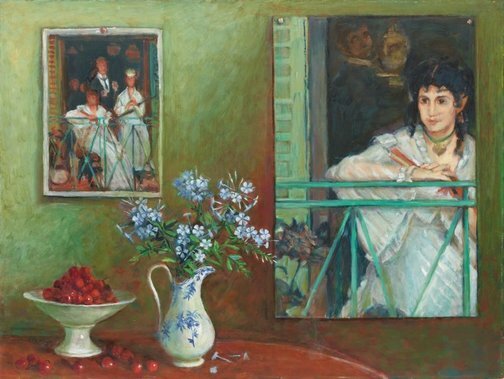 Margaret Olley (born 1923) and Donald Friend (1915-1989), were great friends and this exhibition celebrates their shared interests in drawing and painting. The careers of Donald Friend and Margaret Olley intersected in such a way that they can be seen both in the sense of their distinctive personalities, and at the same time as siblings of a visual culture with a fluorescence peculiar to Sydney between the 1930s and 50s. They were both at once observers and essential participants of this culture. This exhibition toured to Mornington Peninsula Regional Gallery, VIC & Dell Gallery, QLD.